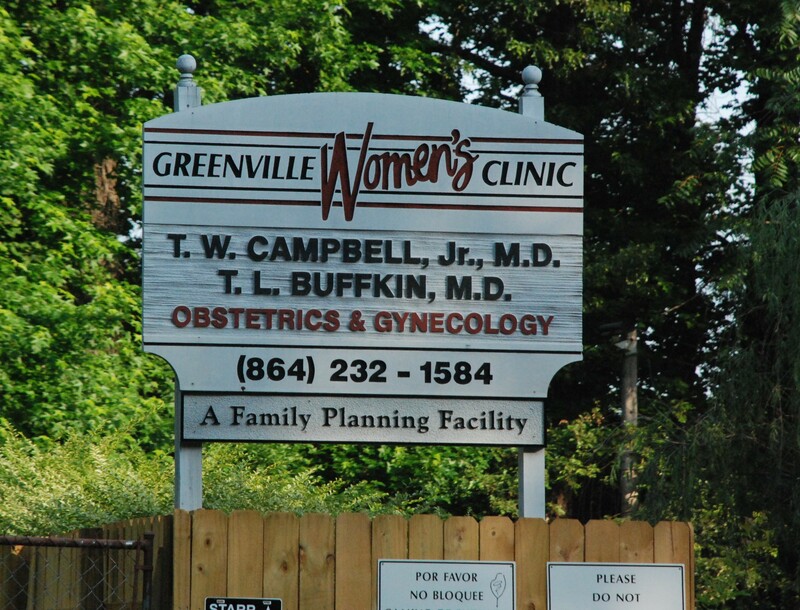 The appeals court rules against the abortion clinics and in favor of South Carolina's new clinic licensing laws. Inspection report from survey conducted on Aug. 31-ept. 1, 2015 found six violations: non-compliance with the Woman's Right to Know Act, incomplete medical record documentation, and improper infectious waste disposal practices. License suspended but can stay open until at least Sept. 28, 2015. Criminal charges being considered as of 9/11/2015.